mother's day | Badudets Everything Nice! 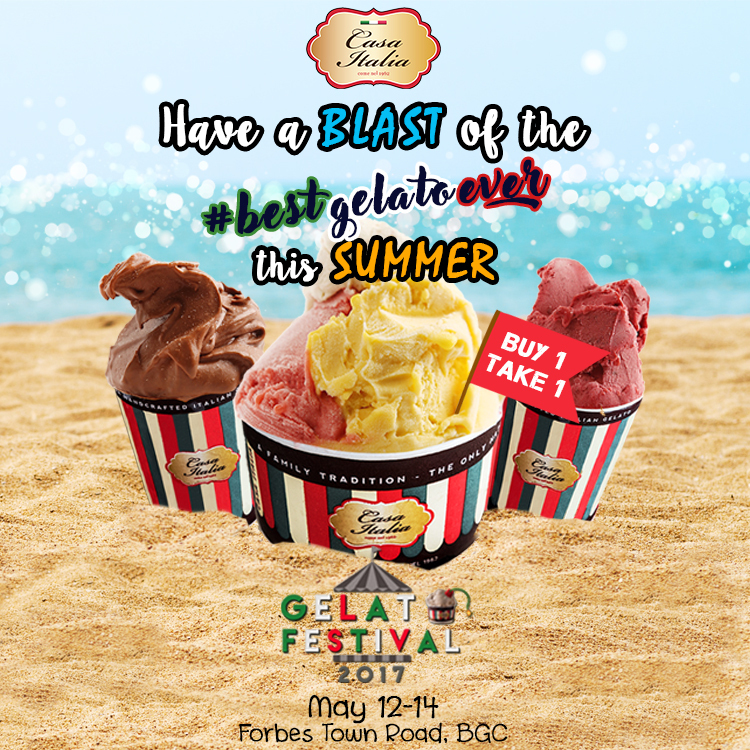 This Mother’s Day, Casa Italia has a special treat, not only for mothers, but for everyone who has a sweet tooth. 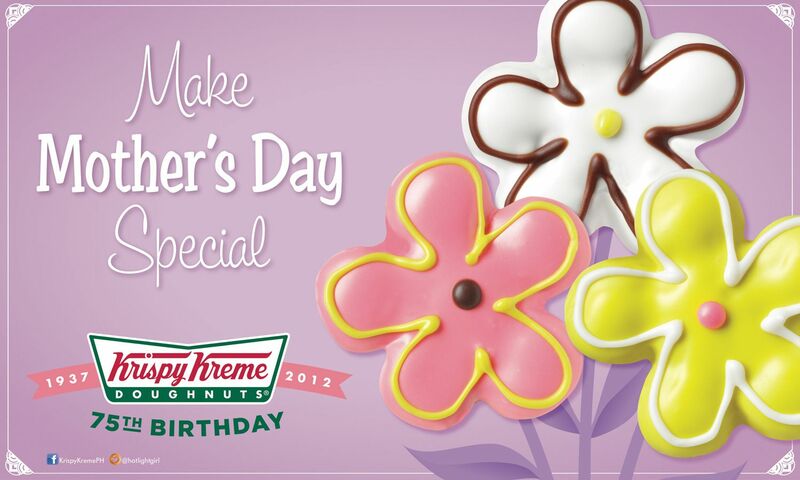 Treat your moms like a queen this Mother’s Day. Being a mommy 24/7 is such a demanding role, that’s why I’m calling all husbands and kids to treat her all out this Mother’s Day. 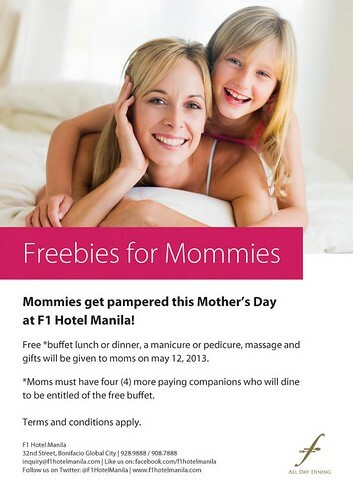 And with just a few days to go before Mother’s Day, let F1 Hotel take care of our queens because they only prepared all the best things with their “Freebies for Mommies” promo. 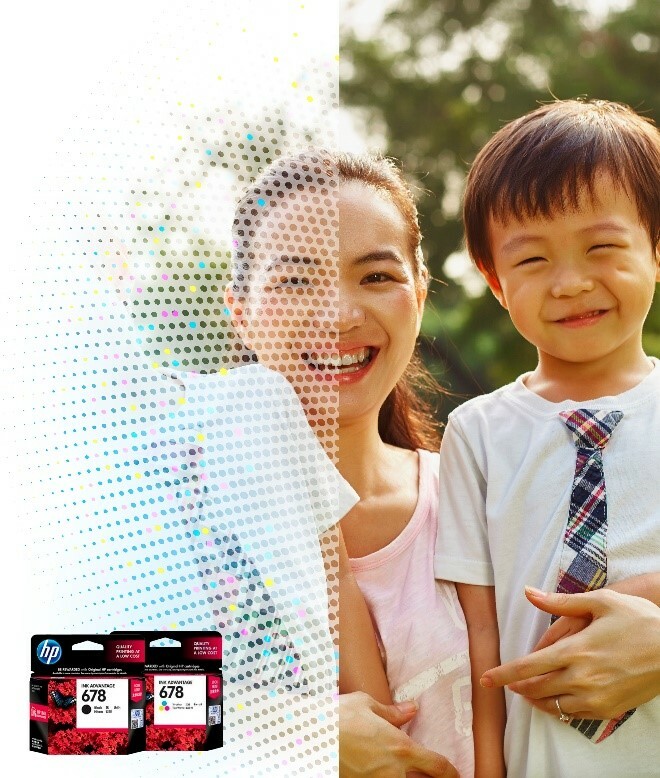 Free Buffet Lunch or Dinner: When moms dine at F All Day Dining Restaurant with four (4) more paying companions based on published rate, moms are entitled to eat for free. 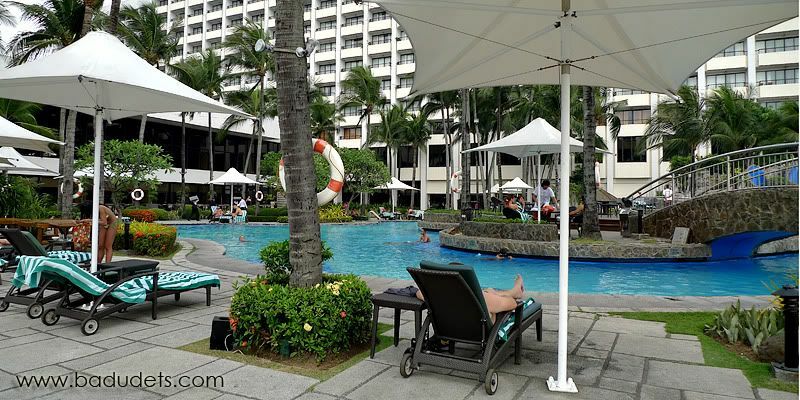 We celebrated Mother’s Day at Sofitel’s Spiral Buffet. We waited for this special occasion to use my Sofitel voucher I got from CashCashPinoy last year. So armed with an empty stomach, we headed to Sofitel at exactly lunch time.